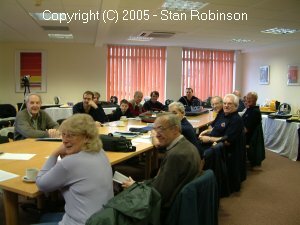 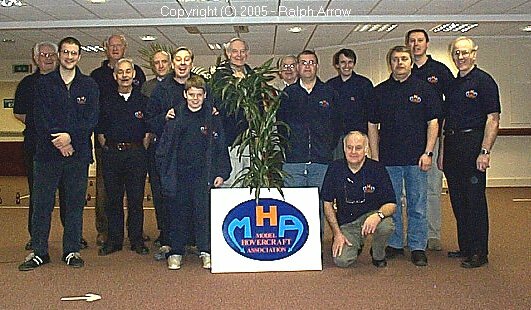 As well as attending organised shows, the MHA also organises meetings for its members. 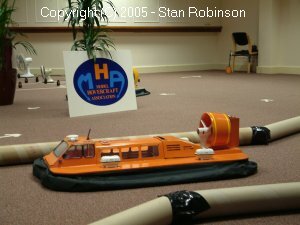 These vary between technical meetings where we may invite a guest speaker to present a topic of interest, to fun days where we can get together and learn from one anothers experiences building and operating hovercraft, and of course 'play' with them! 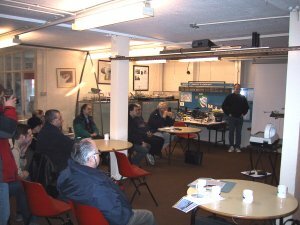 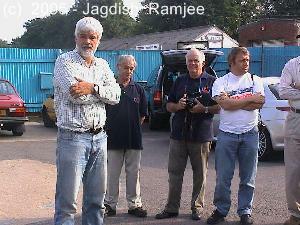 Below is a selection of past meetings we've held which should give you an idea of the kinds of things we get up to. 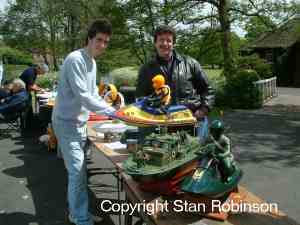 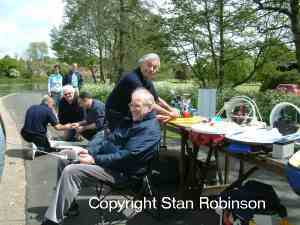 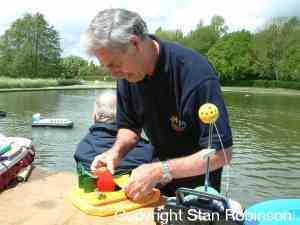 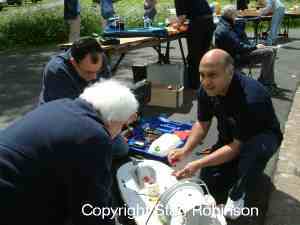 The MHA regularly visits Bournville Model Boat lake in Birmingham for a 'playday', thanks to the kind invitation of the Bournville Model Boat Club. 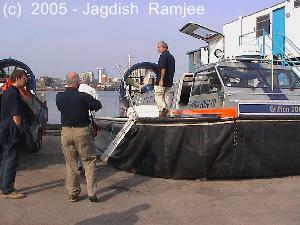 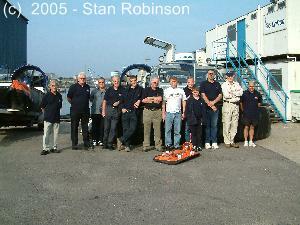 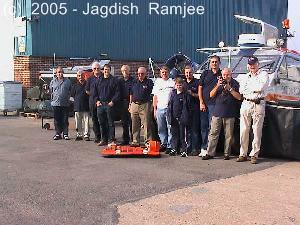 And it's not necessarily all hovercraft, particularly when the locals join in! 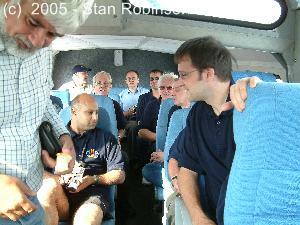 ...and then he took us for a ride in the demonstrator! 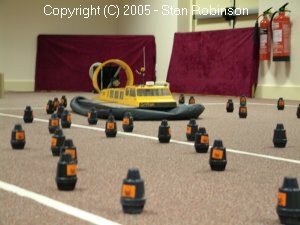 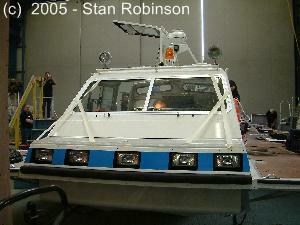 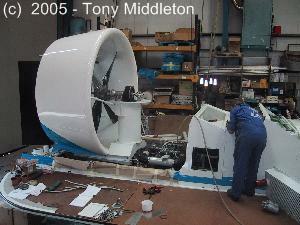 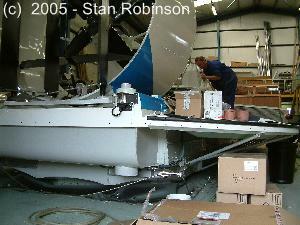 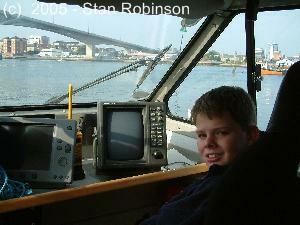 Oi, get out of the way of the hovercraft, I'm trying to take a photo! 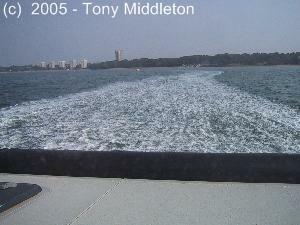 So that's what it feels like to go sideways! 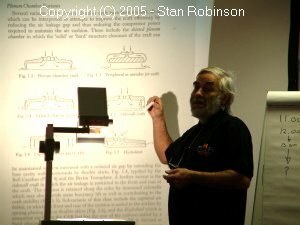 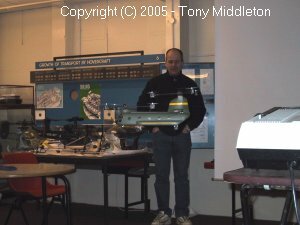 After the talk, Jim demonstrated a couple of his smaller models utilising multi-rotor heads. 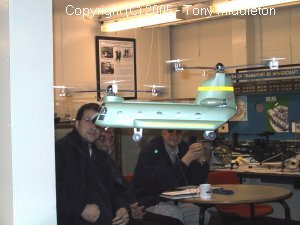 The museum is a favourite venue of the MHA as it has good space for meetings, plus access to historic models. 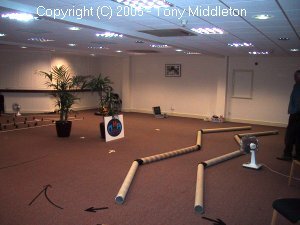 We often challenge ourselves to steering competitions, which are tricky in a tight space - think shopping trolley on an ice rink covered in landmines! 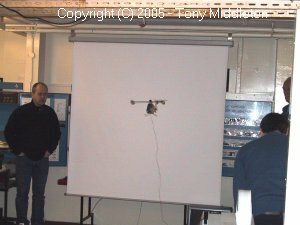 Please report website issues to the webmaster. 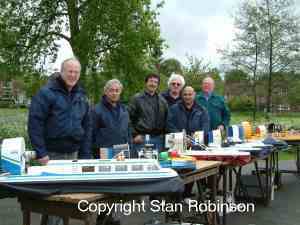 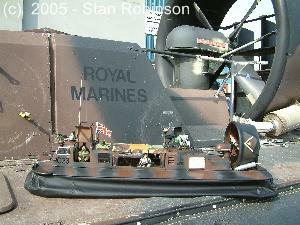 Designed Model Hovercraft Association, copyright 2010.